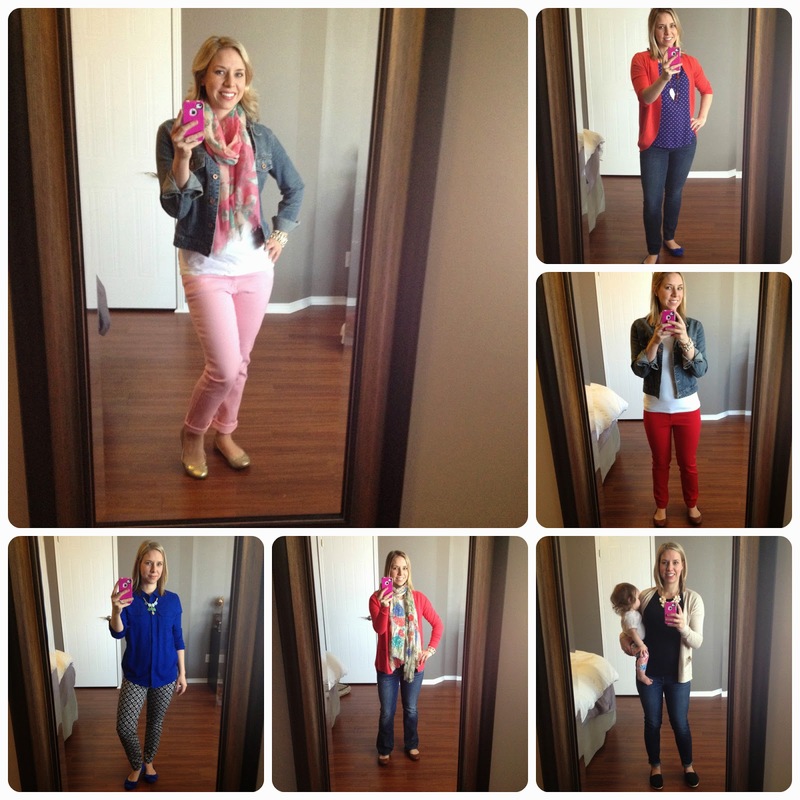 Simply Shaunacey: Fall Style Challenge time!!!! If you've been reading my blog for any length of time, it's certainly no secret that I've become addicted to the Style Challenges @ Get Your Pretty On. Since fall fashion is my fav, it's no surprise I'm unnaturally excited about the upcoming Fall Style Challenge AND I'd love for you all to come along for the ride!! 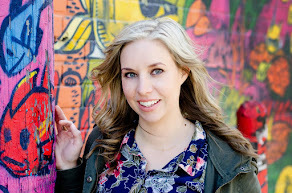 Alison emails you a list of items that you find by either shopping your closet or buying new. I ALWAYS have many of the items on the list (think jeans, white t-shirt etc) but I also always end up with a few (or more than a few) new pieces. 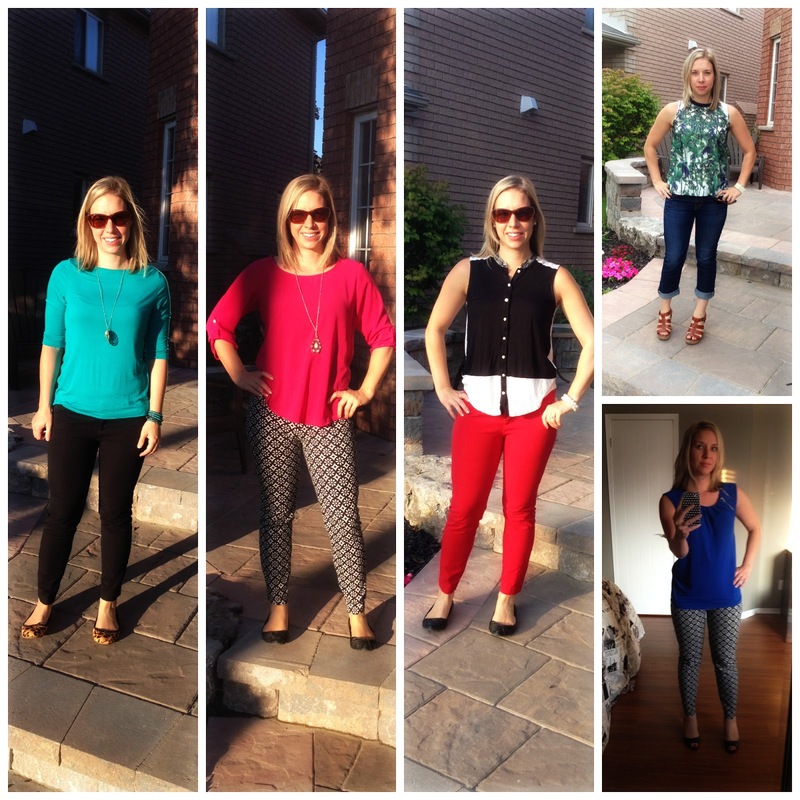 after 10 days with your list, the fun really starts - you get an email EVERY night for 21 days telling you what to wear the next day. Okay, now that you know the facts, let me tell you the rest. Clearly, since this is my 4th challenge in a row, I'm a very satisfied customer. You start building outfits instead of pieces. 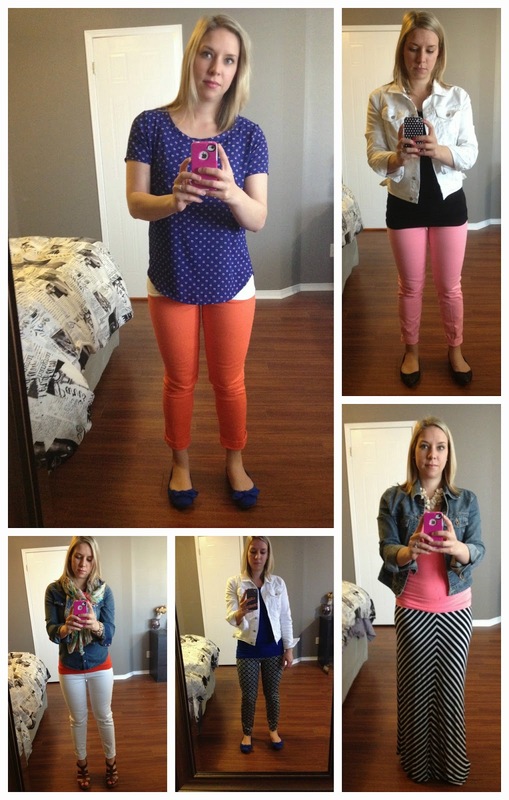 I've struggled in the past with seeing a great item on sale, or loving a certain trend but not knowing how to style it. I buy something, then have no idea how to wear it. In the style challenge, you'll literally get a number of ideas for each piece and you'll never wear the exact same outfit twice. Learning how to "style" clothes has been the biggest gain for me. It takes the guesswork out of getting ready. If you're busy like me (and who isn't?) it's quite a challenge in the mornings to come up with a cute outfit while I'm chasing mini-me and have yet to consume caffeine. Problem solved with the Style Challenge. Even when I change pieces (she makes substitution suggests and you'll come up with some of your own depending on what you have/like to wear), I still always go to bed having some idea of what I'm wearing the following day. COLOR. I used to wear primarily white, black brown and grey. BORING. Thanks to the Style Challenges I'm intentionally trying to find colors (seasonally appropriate, of course) to incorporate into my wardrobe AND I'm seriously loving it. Gone will be the mornings of standing in a walk-in closet full of clothes staring blankly at said clothes and thinking "I have nothing to wear". Print pants are at it again. You'll be put out of your comfort zone. Yes, this is a good thing. There are definitely some items I wouldn't have thought to buy that have become staples in my wardrobe. For example: leopard flats, denim vest and print pants are all things I would NEVER have purchased on my own and now love and wear regularly. Even if you don't feel it, you'll always look put together! It saves money AND time (both things I don't have nearly enough of). I haven't done the research or calculated the specifics BUT my shopping has become more efficient and I have stopped buying things and never wearing them. No more items with tags getting lost in the Bermuda Triangle that is my closet. It's FUN and makes you feel like a million bucks. I can't emphasize this one enough. You have the option of joining the Facebook Group (and make sure you do if you choose to participate). 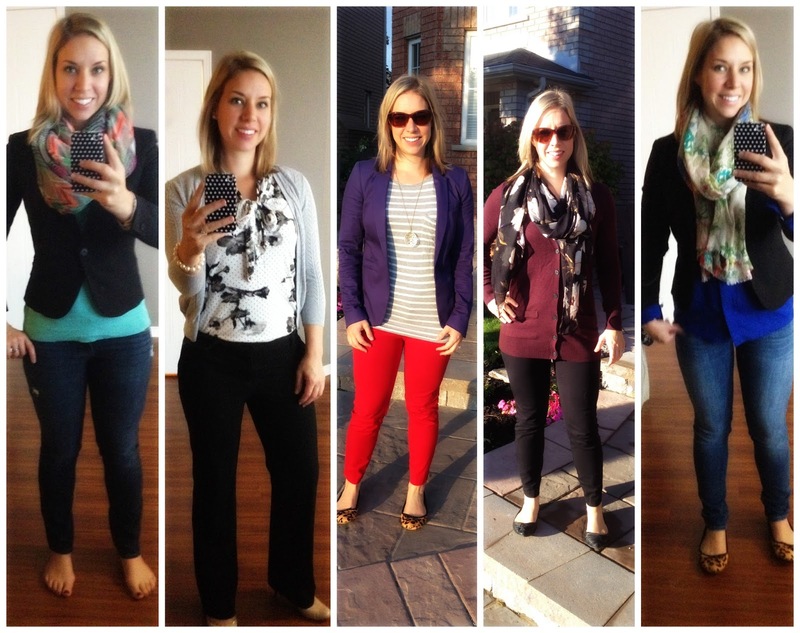 People share their takes on the outfits (and you'll be surprised how different they are) by posting 'selfies' and EVERY group I've been a part of has been full of amazing, beautiful and confidence-building women. You'll not only get compliments in the Facebook group, but people you run into (family, friends, coworkers) will start commenting on your outfits. If you're feeling you could use a confidence boost - sign up, you won't regret it! Some looks from the Work Wear challenge, I definitely felt great at work this week! Can't wait to be blogging with you again for another challenge!